Although its cause is unknown, several new treatments are now available for wet age-related macular degeneration. You can read more about both types of macular degeneration at Macular Degeneration International, Macular Degeneration Partnership, and Macular Degeneration Support, where you can also view a retinal photograph of dry AMD and drusen and a retinal photograph of wet AMD (also called exudative). 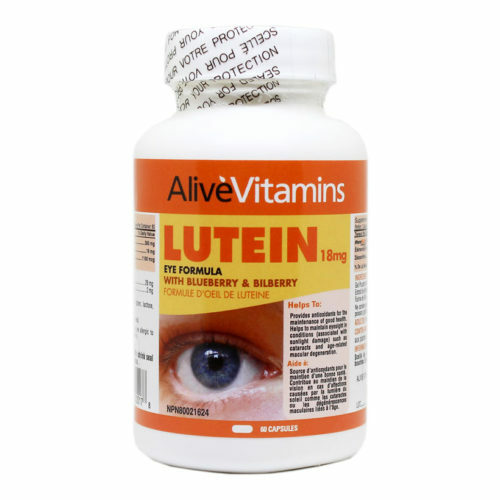 Alive FloraGLO®Lutein 18 mg – Eye Health is proven to help Macular Degeneration. For more info read here.